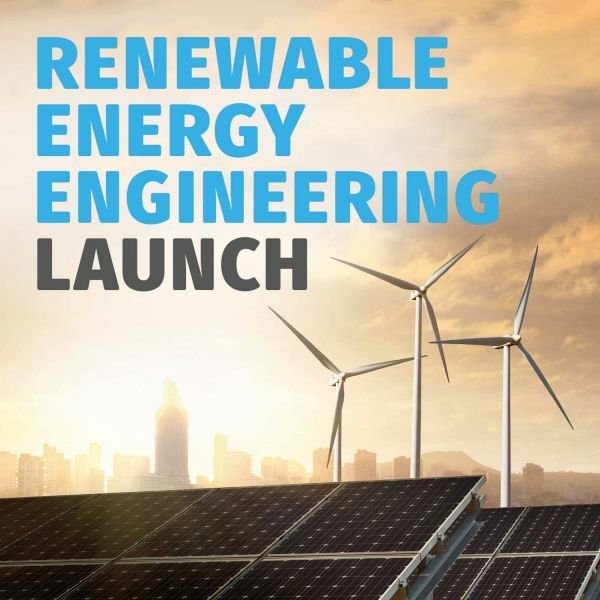 Celebrate the launch of UON’s brand-new Bachelor of Renewable Energy Engineering (Honours) degree, which we will be offering from 2019. One of the biggest challenges humankind faces is the transition to a renewable energy economy. The success of this evolution depends on the creative solutions of a new generation of renewable energy engineers with specialised skills. Come along to learn more about our new degree and the diverse elective pathways available. You’ll also get to hear from experts in the Faculty of Engineering and Built Environment and several of our valued industry partners who have been instrumental in getting this exciting new program up and running.